Drive-in Pallet Racking (DPR) has the ability to store up to 75% more stock in the same place. 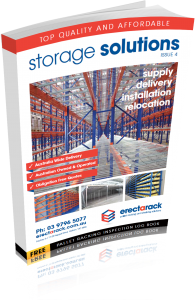 Cantilever Racking Systems are ideal for the storage and display long and/or awkward items. Thinking of relocating? Or just in need of some extra space; mezzanine flooring could be the perfect solution.